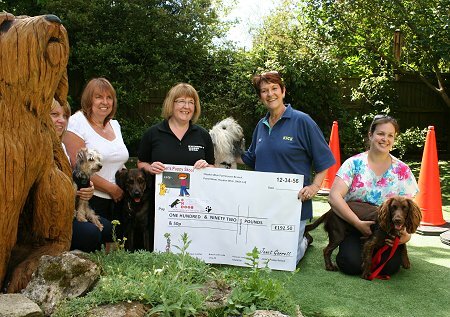 It was all smiles and waggy tails at Janet's Puppy Skool this week after a fundraising effort meant a big donation to a local dog charity. 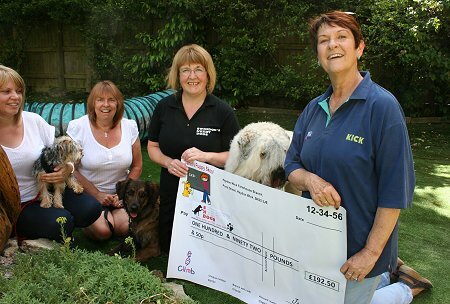 Janet Garrett, who runs and owns her popular dog training school from her home in Haydon Wick, handed over a cheque for £192.50 to Swindon Needy Dogs. It followed an agility class show at the Swindon Rotary Duck Race last month, which Janet sets up every year to help raise money for canine causes. 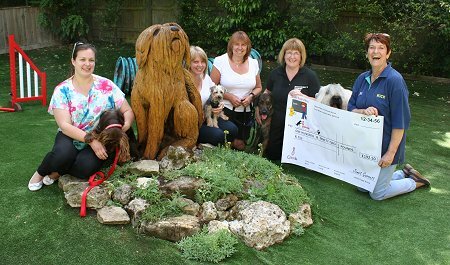 "In the past we've helped the likes of the Dogs Trust and Dog Aid but this year we thought it should benefit a charity a little bit closer to home," Janet told us. 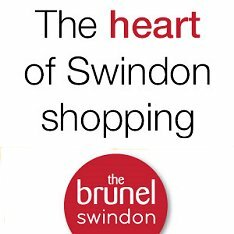 "Swindon Needy Dogs is such a great cause and I know every penny will really make a difference." 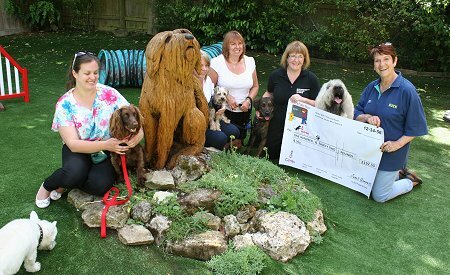 The pictures above show Janet (right) & her beloved companion, Mack, proudly handing the cheque to Lisa from Swindon Needy Dogs surrounded by friends of the charity and Puppy Skool incl. a Cocker Spaniel, a Golden Collie Cross, a Yankee Poo! (a cross between a Yorkshire Terrier and a Poodle) plus SwindonWeb's West Highland Terrier, Milo, photo bombing the shoot! 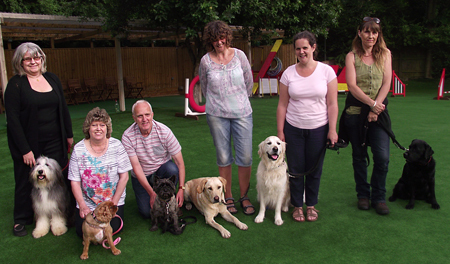 Janet’s Puppy Skool is also celebrating after a very successful Good Citizen testing day in Haydon Wick. For more information on Janet's Puppy Skool and Swindon Needy Dogs please click on the links below.